Welsh farm girl, Elin Haf Davies, likes challenges in every aspect of her professional and personal life. 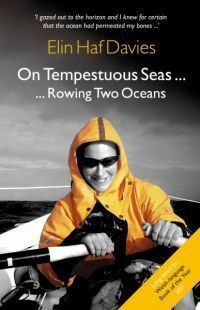 For someone who had never rowed before, the race to row across the Atlantic Ocean was certainly a challenge! This seventy-seven day experience left nurse Elin inexplicably attached to the ocean - so much so that she later decided to cross the Indian Ocean with three other women.